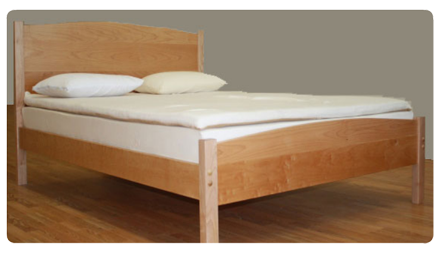 Seattle Natural Mattress is based in Seattle Washington. A family owned and operated business, Seattle Natural Mattress exclusively manufactures natural, chemical-free latex mattresses designed to provide a comfortable and supportive alternative to the traditional spring mattress. Owner Tim Ley with Gary and David Kramer have over 45 years experience producing quality beds. individual body type, resulting in a good night's rest that must be experienced to be believed. Come to Seattle Natural Mattress for the best service in the Pacific Northwest! is open weekdays till 5:00. Sometimes we will be closed for deliveries but call me for my return time!